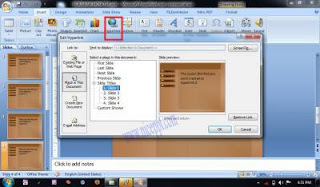 Create Hyperlink On powerpoint can help you manage a who slide that would you like show, although your slide not well organized. by click on it will show slide that you want, but you need to make hyperlink first on your slide. 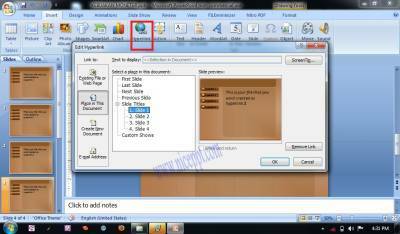 How to create hyperlink, i will show you.